Chargeback retrieval requests are part of online business. Many merchants have to deal with these issues on regular basis, while some may not know about it. If you are new to retrieval request, then it is better to find as much as information possible. It will enable you to take action quickly, and make efforts to resolve the situation timely. There are instances when sales draft is requested by the card brand. As a merchant you will receive retrieval request having account number of cardholder, dollar amount, reference number, and date of transaction. Check security features and signatures on the back of panel. If transaction looks suspicious then call voice authorization center and ask for code 10. Don’t go for transactions if it looks fraudulent or if customer don’t looks owner of the card. If there isn’t any return policy then mention it clearly besides product. Return policies should be in written form and if possible then customer should signed it for validation. It includes cancellation fees as well. Those policies mention on boxes, explained verbally, or posted to locations can’t be considered as legal. They can’t be used as legal document when representing chargebacks. Don’t process transaction until merchandise has been shipped to the cardholder. You can obtain authorization to make sure card is valid and funds are available. Obtaining proof as signature should be your priority. If a customer ask for dispute claiming that merchandise wasn’t received, but it was signed by the customer. It can help represent it successfully. Make sure that you obtain positive authorization, don’t try to process transaction that has been decline. It can result in chargeback. Don’t run your own card through machine to get credit. This is a fraudulent practice and can result against you. Your merchant account could be closed, especially Visa and MasterCard accounts. Make sure there is a merchant agreement for providing information to the cardholder about the transaction. 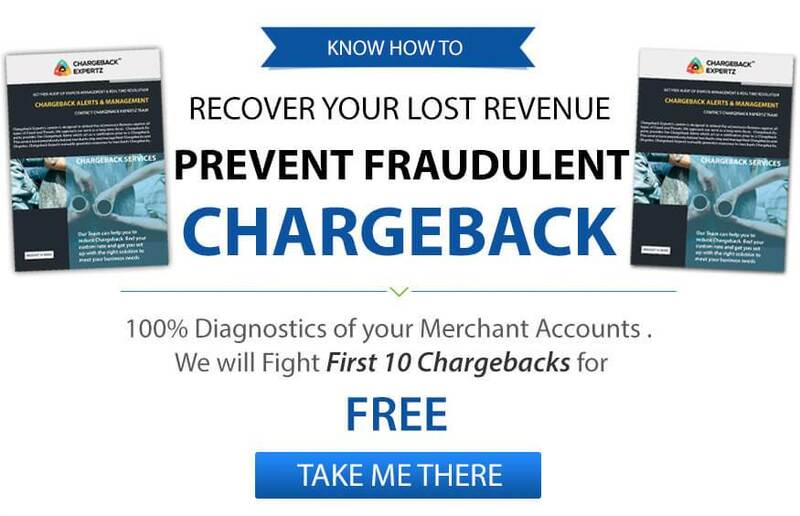 You may think that these are a lot of things, but once you start to include these in your business, you will see reduction in chargebacks. Your priority should be obtaining imprint and signature of cardholders for each and every transaction. This will be a proof that Visa or MasterCard transaction was authorized by the cardholder, and transaction is legit. Signature is a proof that cardholder was present during the transaction process, and you will be able to represent chargeback and win. Keep in consideration that transactions done via telephone, mail order, and E-commerce have high risk of chargebacks, because merchants don’t have control over them. How to Manage Goods not Received Chargeback and Reduce it? Hi, I desire to subscribe for this webpage to take newest updates, therefore where can i do it please help out. I must say you have hi quality content here. Your page should go viral.